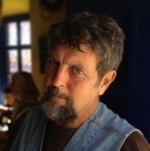 30 Minutes spoke with Gary Paul Nabhan, Ph.D., about Tucson’s recent designation as a UNESCO World City of Gastronomy and what that means. He is the newly appointed director for Center for Regional Food Studies. Nabhan discussed the breadth of Tucson’s food cultures as well as the importance of food justice and food security for everyone in our community. 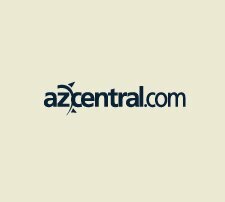 Arizona farmworkers are more diverse than you think, and without them, up to a quarter of crops might go unharvested. 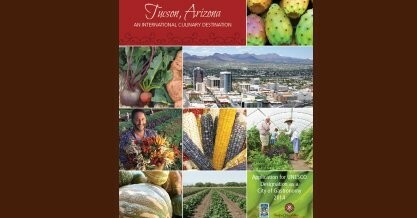 Tucson becomes the first city in the United States to be recognized as a UNESCO World City of Gastronomy. The Road to UNESCO – Tucson ambitiously seeks to be recognized as the first creative city for gastronomy in the country—but is it realistic? Gary Nabhan wants to create new opportunities for immigrant populations in Patagonia while reviving a taste for forgotten desert fruits, and he needs your help. There are 68 days left to join the effort to save our desert’s forgotten fruits – and create new green jobs in Arizona’s borderland while we’re at it. It’s nearly the Day of the Dead in Mexico, which gives us the perfect excuse to get familiar with the country’s national spirit: tequila. Or wait, should that be mezcal? And what’s the difference, anyway? 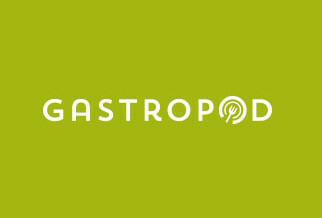 In this episode of Gastropod, Cynthia and Nicky travel to Mexico to explore the history and science of distilled agave, and get tangled up in a complex story of controversies, clones, and culture. These are various questions that were given to Gary Paul Nabhan by hosts of his tour Conservation You Can Taste. In particular, these came from representatives from the University of Ohio, and the University of Minnesota. QUESTION: You have worked as a plant explorer and now you are an orchard-keeper of over 150 varieties of wild and heirloom fruits. 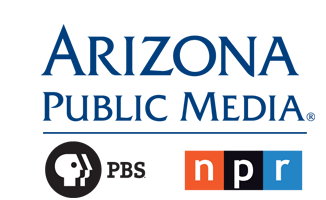 What prompted your interest in food biodiversity? Ensuring community access to seeds remains a vital issue, and the UA is among those hosting the first International Seed Library Forum, a four-day event that kicks off on Sunday. In 1981, the nonprofit seed conservation organization Native Seed/SEARCH hosted the first national grassroots seed conference in Tucson to better meet the community’s need for access to quality seeds. 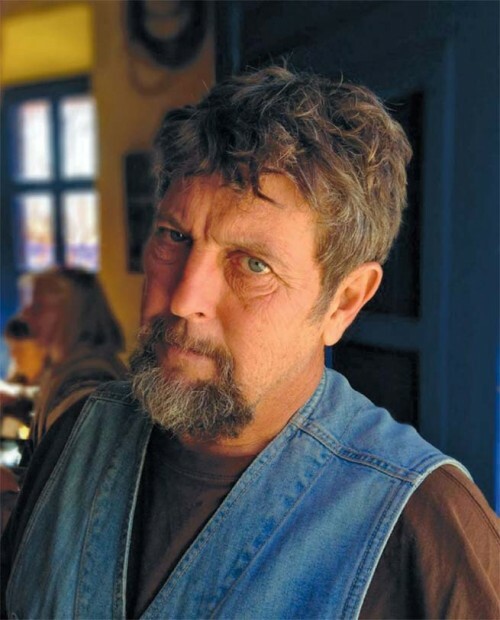 Gary Paul Nabhan wants to put Tucson on the map as a UNESCO City of Gastronomy, joining places like Popayán, Colombia, Chengdu, China, and Östersund, Sweden, as outposts of gastronomic excellence. 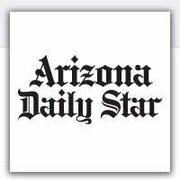 “We’re … prematurely celebrating what I think will be a major international designation for Tucson,” he said.